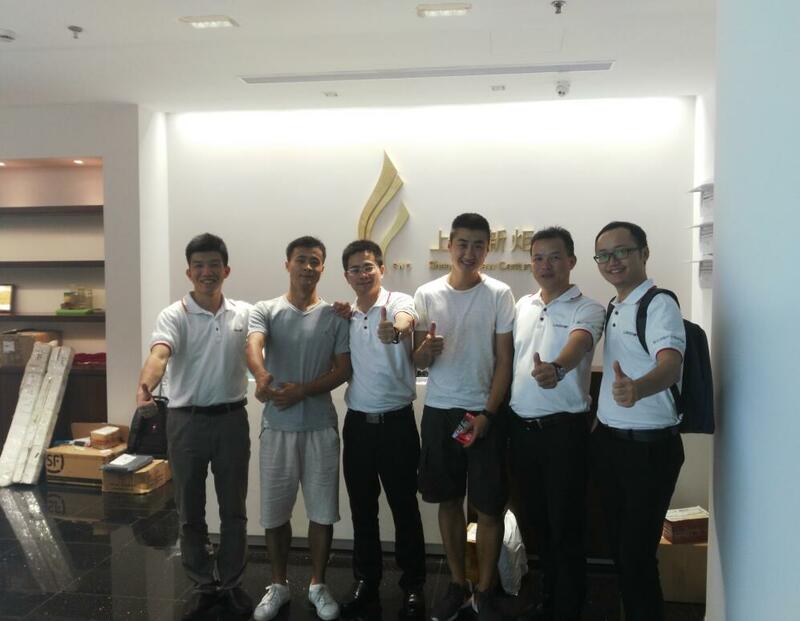 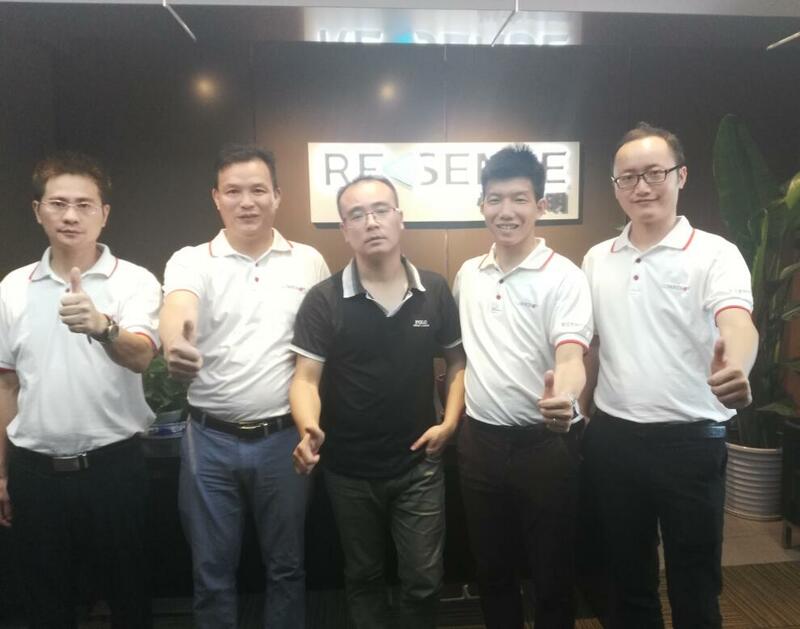 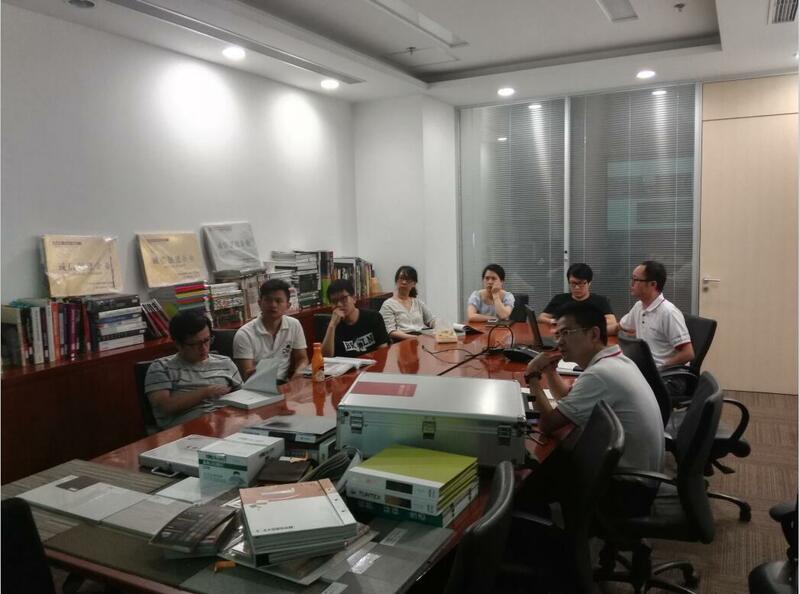 On Aug. 14 ~18 , 2017, Lumbency lighting design team conducted series of interactions in Shanghai, aiming to promote the idea “Human Oriented Lighting” . 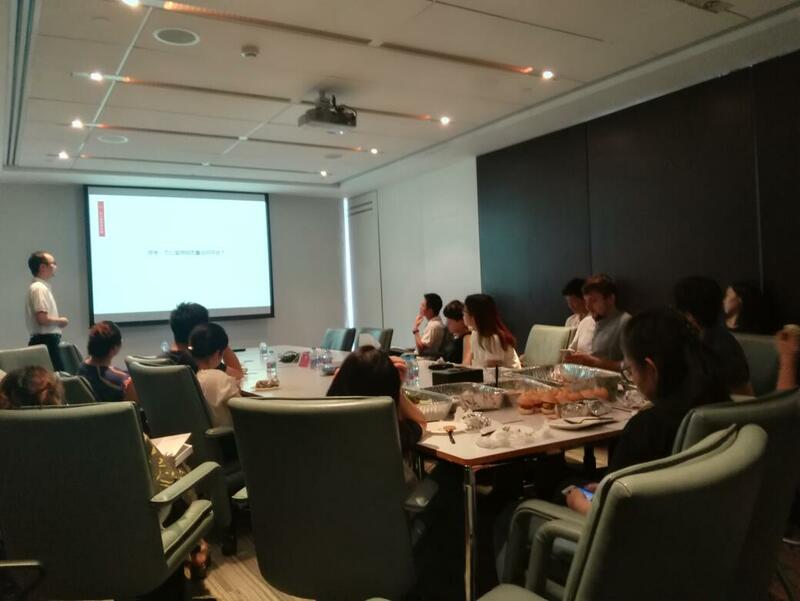 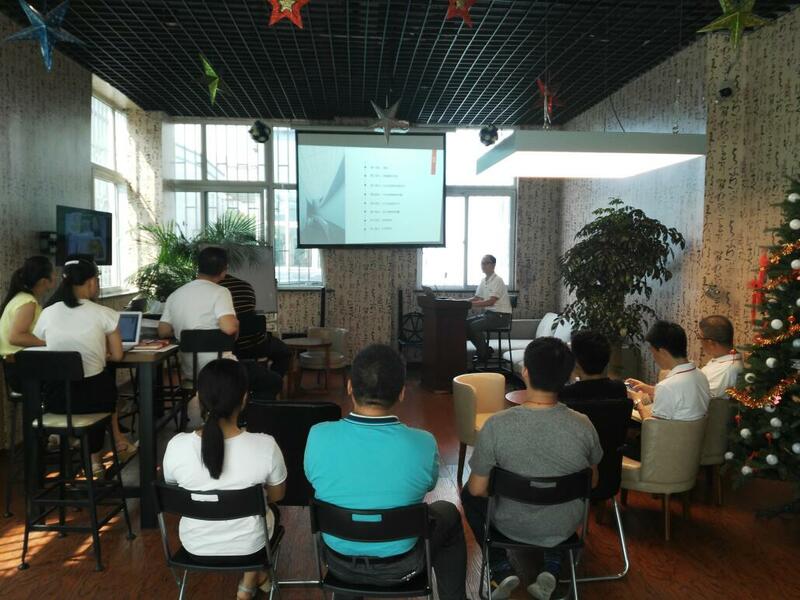 Taking this opportunity, the team exchanged views with 12 major design agencies, namely Shanghai Tongyin Construction Landscape Decoration Design Co, Ltd., Gensler, KEKCOO Lighting, Harry Decoration & Engineering and 12 design organizations, etc. 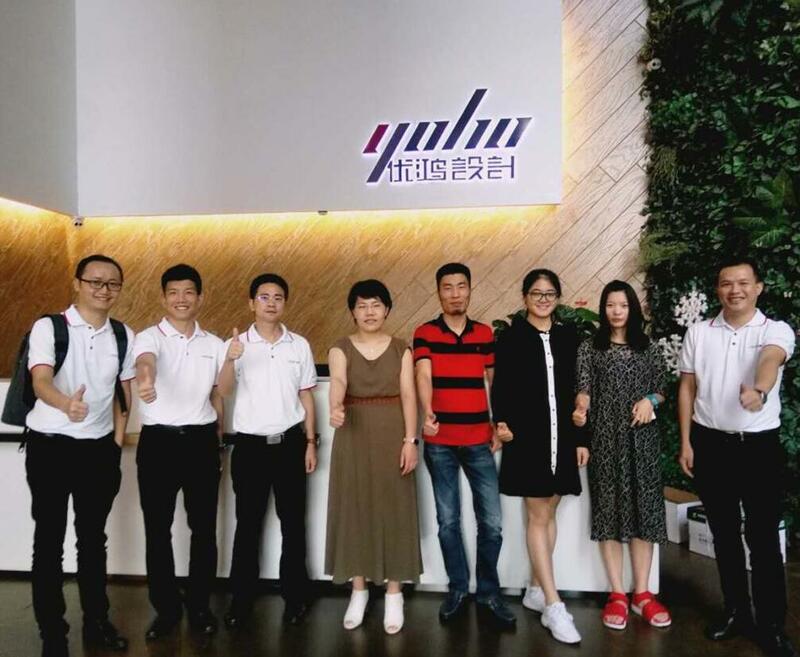 With the high-speed development of civilization and technology, we see more concerns arising on working and lighting environment, not just for improving working efficiency, but for health satisfaction. 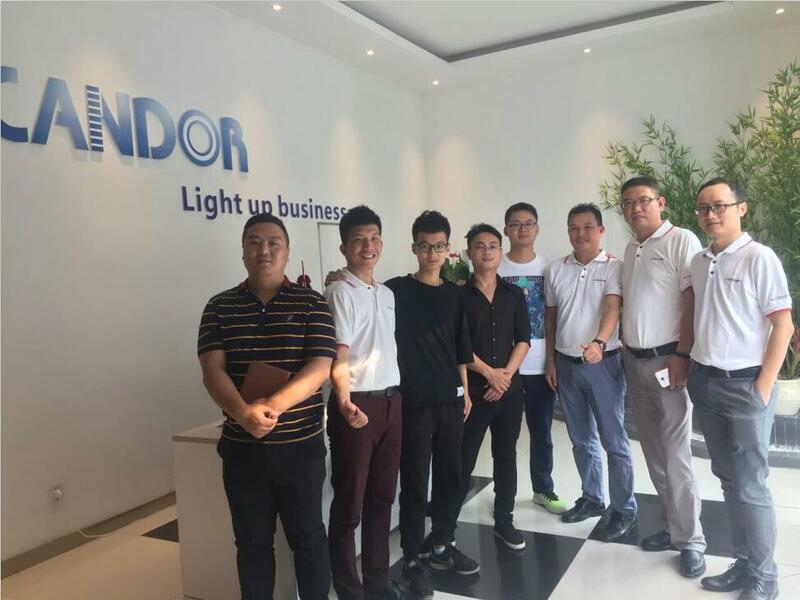 So the key point of this deep-going exchange is to share functions of office lighting, different options of office lighting, the quality of luminaries, the influence of office lighting physically, psychologically and mentally. 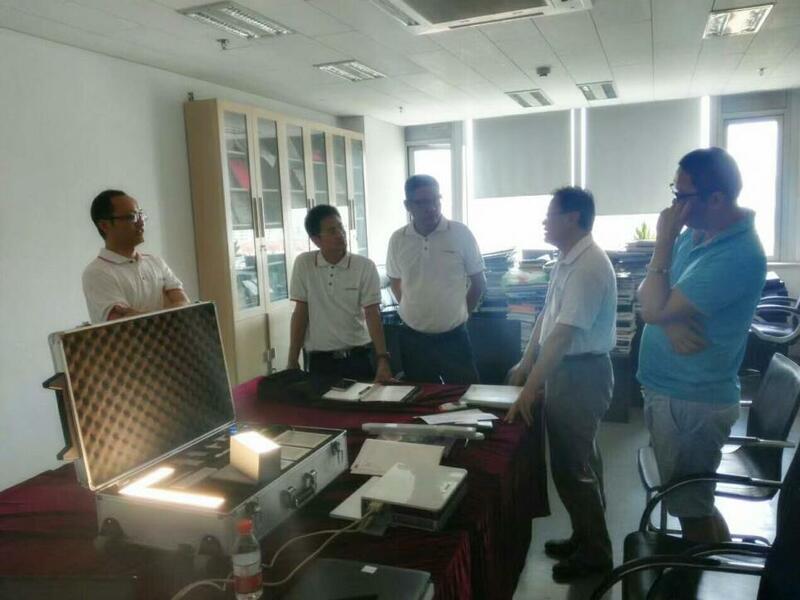 Meanwhile, Lumbency also provided solutions about office lighting design, lamp mounting, specification of lamp , and how to accomplish high quality luminous efficiency, how to create human oriented office lighting, etc., all arousing good recognition among the professionals. 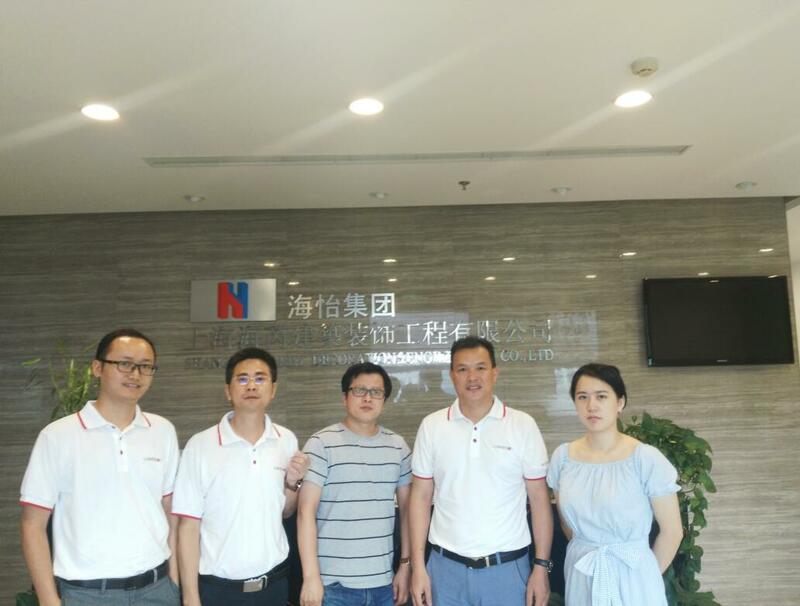 Tongyin Construction Landscape Decoration Design Co.,Ltd. 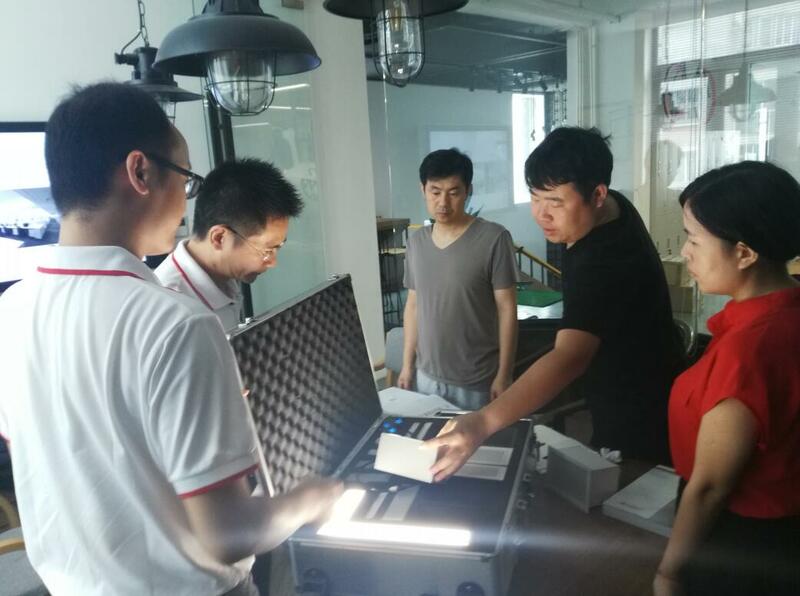 Shanghai Shenyu lighting design Co.,Ltd. 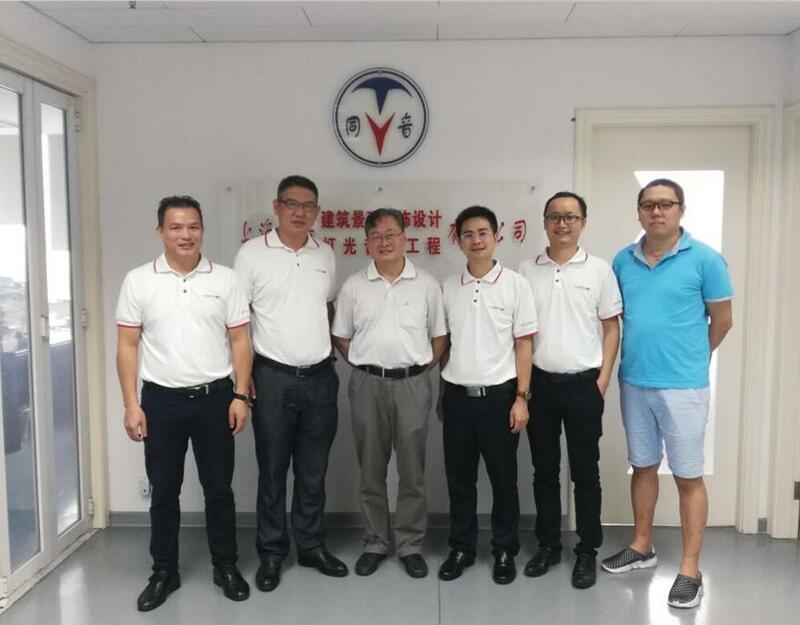 Luozhu Construction Design Co., Ltd.
Shanghai Mechanical and Electrical Equipment Co., Ltd.
Yoho Decoration Design Engineering Co.,Ltd.